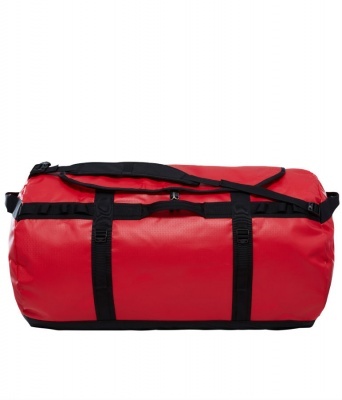 Duffel Bags are brilliant for carrying kit in, they are light, very durable and can be squashed into tight places due to the fact that there is no frame sewn into the bag. 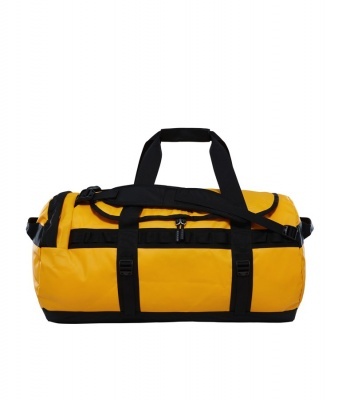 Perfect for adventure travel as well as trips that involve porters, pack animals and sailing or small plane flights. 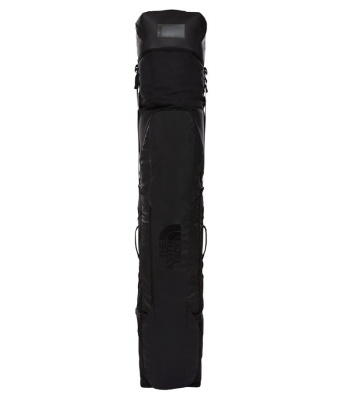 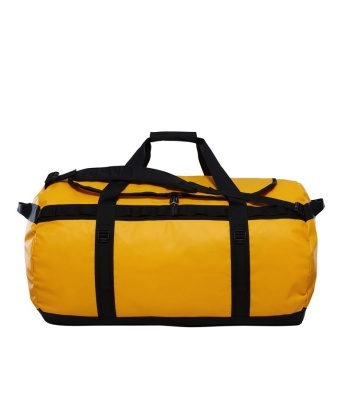 Duffel bags are easy to carry due to having shoulder or rucksack style straps that are normally detachable to that the Duffel Bag can be made even lighter. 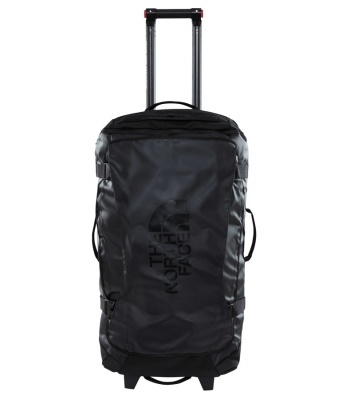 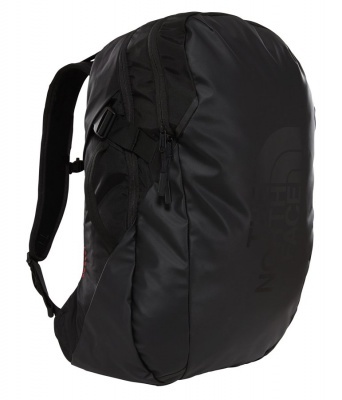 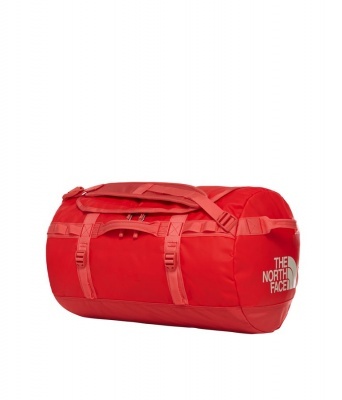 Duffel Bags like the iconic The North Face Base Camp Duffel are so durable that they will last years and years (I have one that is 15 years old) they also are available in several different sizes. 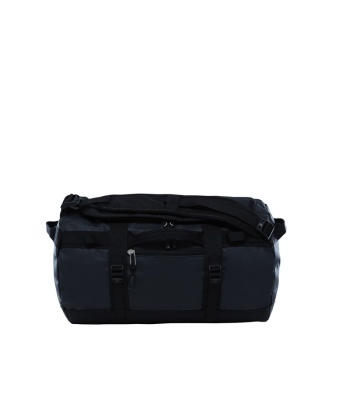 The Arcteryx Covert and Carrier Duffel have both been designed to keep the weight down but maintain durability and convience.